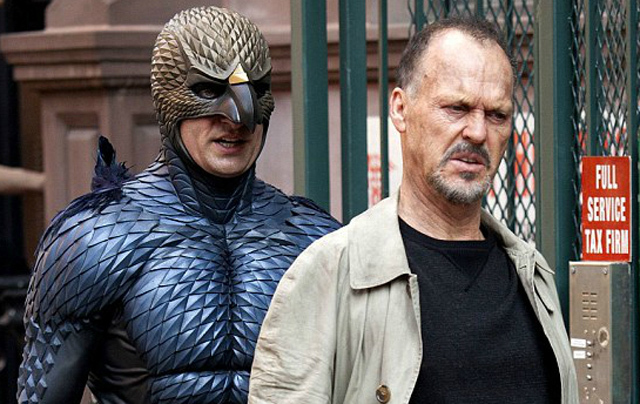 Both “Birdman” and “The Grand Budapest Hotel” were nominated for Best Picture along with “Selma,” “Boyhood,” “American Sniper,” “The Imitation Game,” “The Theory of Everything” and “Whiplash”. The full list of the nominations is below. Hosted by Neil Patrick Harris, the 87th Academy Awards will take place on Feb. 22, 2015 at Hollywood’s Dolby Theater. It will be broadcast on ABC-TV beginning at 7pm ET/6pm CT.